All the Buttons (like "Next Page") and Labels (like "First Name") on your campaign tools are fully customizable. Interested in running campaigns in languages other than English? 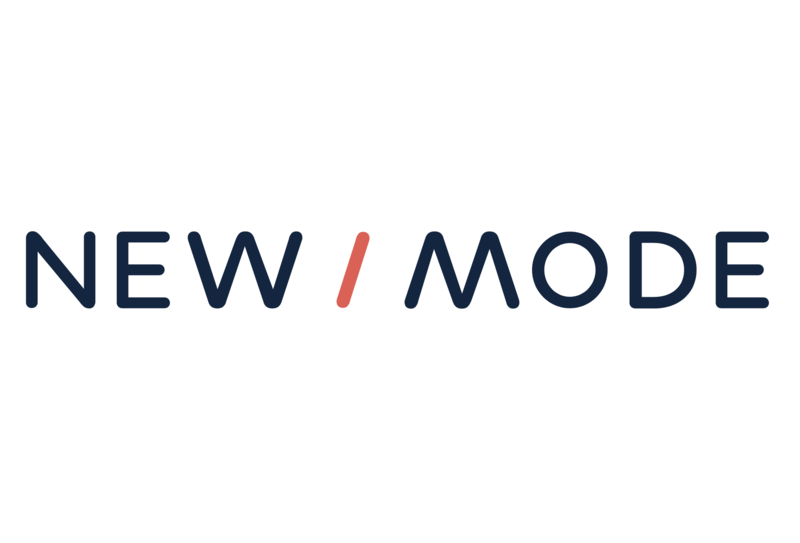 Learn more about New/Mode's multiple language support here!